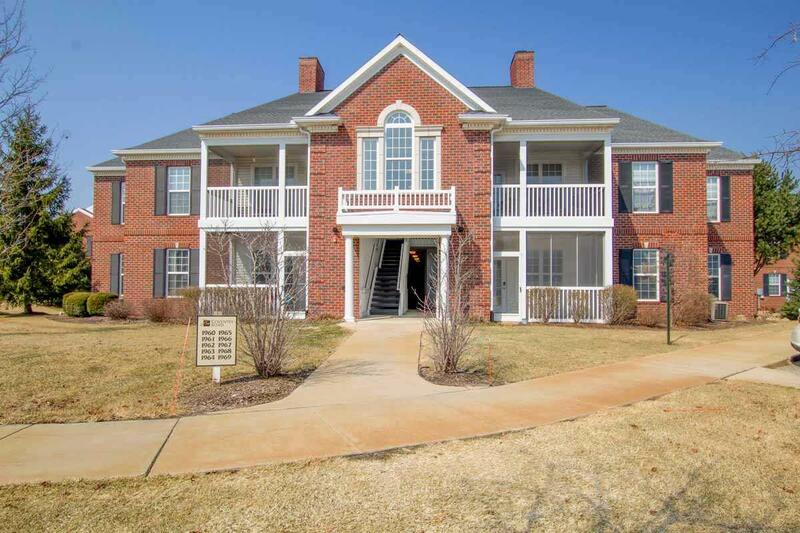 Exceptional One Owner 2nd Floor Condo in the Glen at Magnolia in Popular Summit Township! 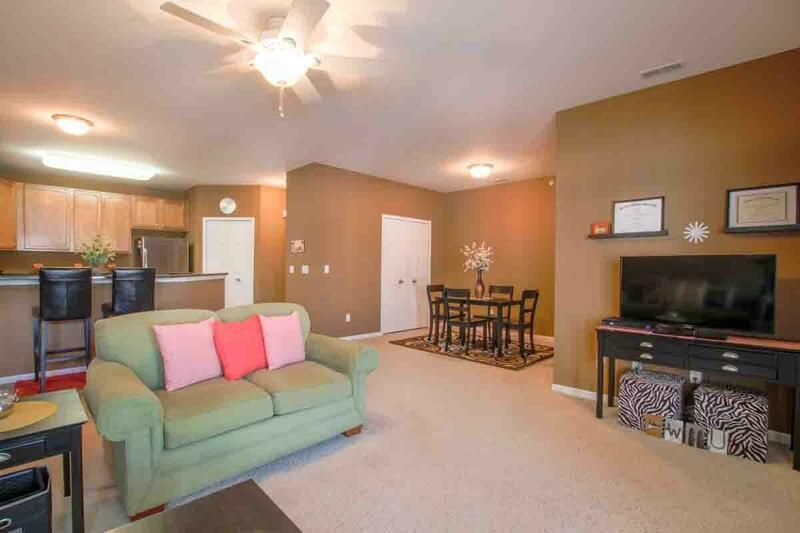 Close to Arbor Hills, Hickory Hills and Cascades Golf Courses in desirable development! 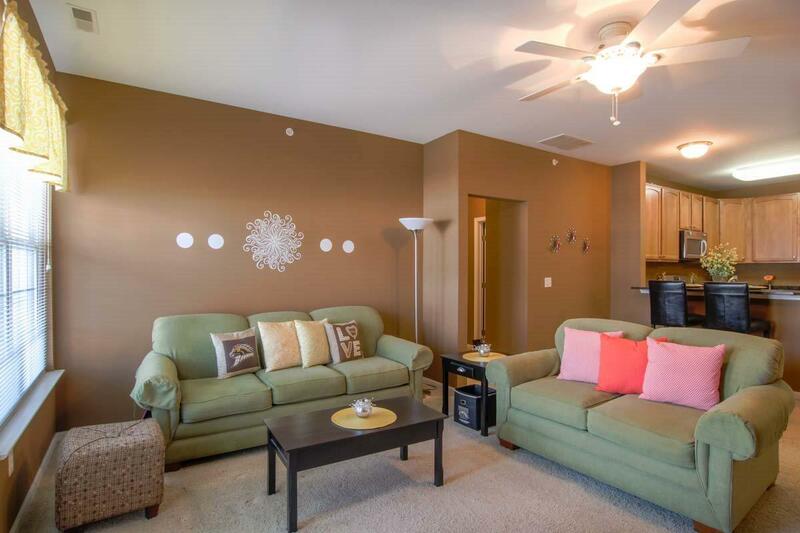 This condo features 2 BR/2BA, spacious Master Suite with private bath. Deluxe Kitchen with granite counters, ceramic tiled floor, gas stove and stainless appliances, laundry room. 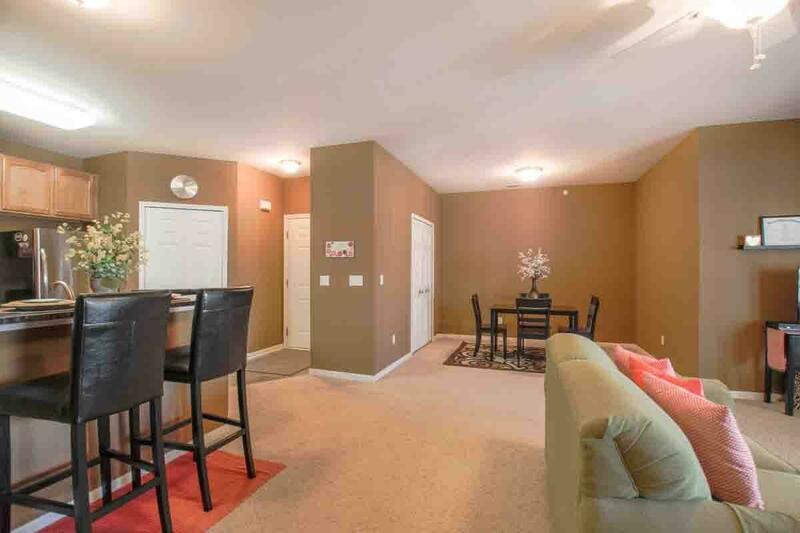 This unit is one of the rare units that offers a formal dining room with a bonus storage closet! Detached garage with built in shelves, AGDO and keypad! Maintenance Free Living!